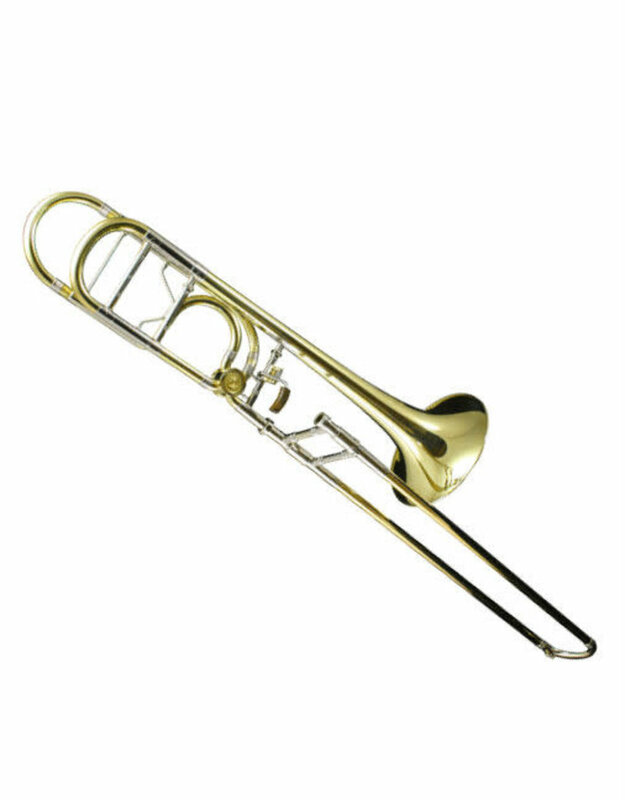 The Greenhoe GB4 features a design based upon the finest mid to late 20th century orchestral large bore trombones. The GB4's one-piece bell with soldered rim offers a broad sound and excellent projection with minimal effort. Subtleties and nuances abound with Greenhoe's improvements to the classic design. 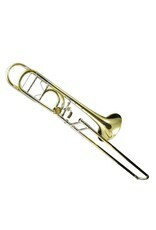 Greenhoe Tenor Trombones include a custom leather lightweight hard shell case for optimum protection.